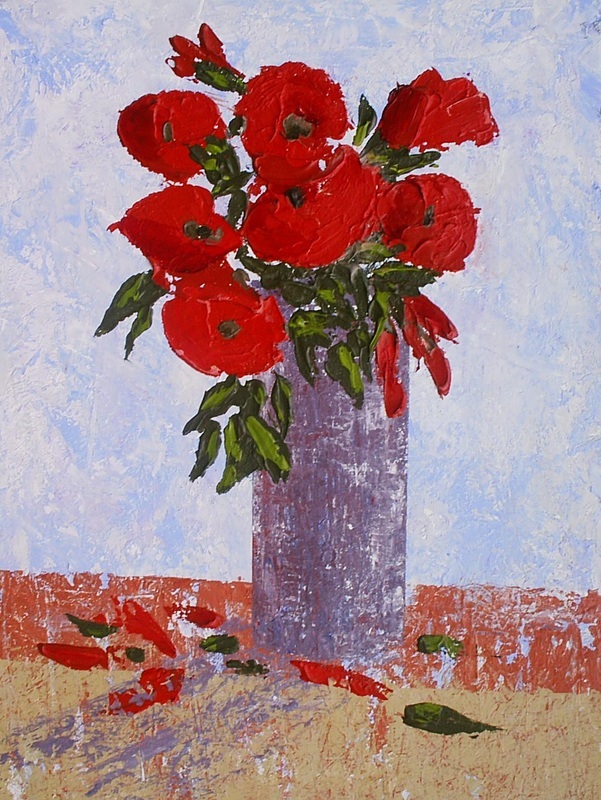 Poppies, poppies everywhere and everybody has to paint some at some point in their life. This is my version. I just love thick paint.